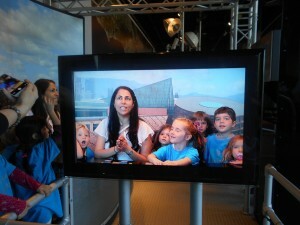 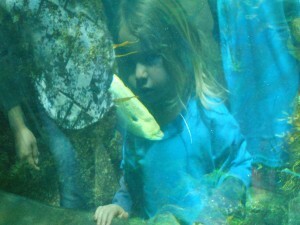 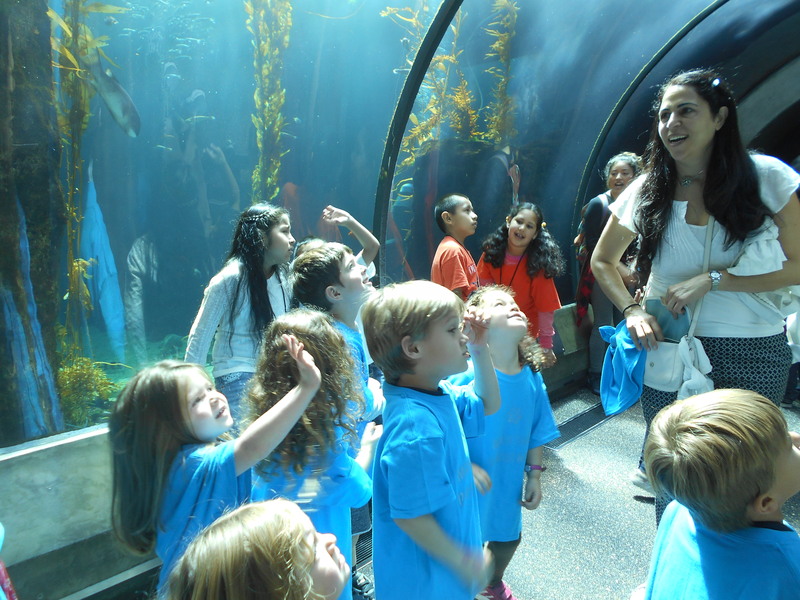 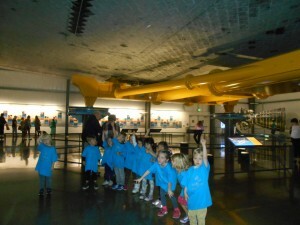 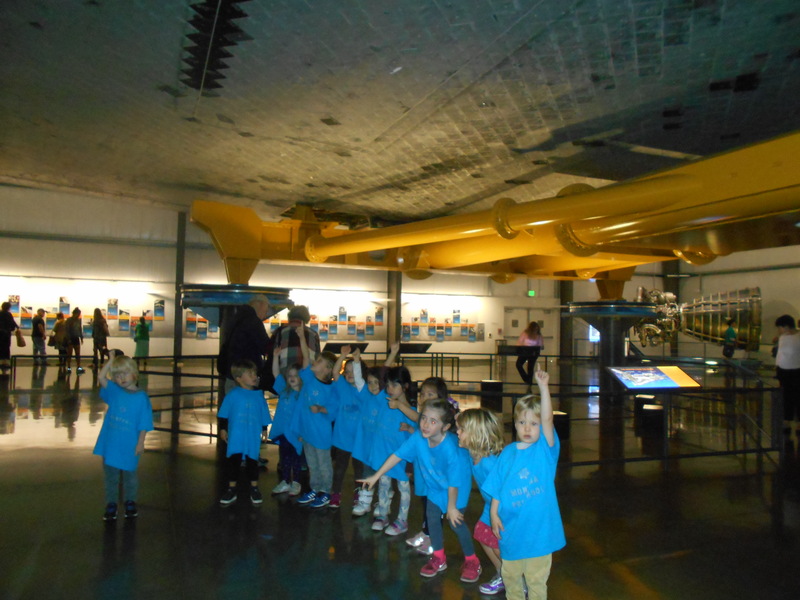 The children had a great time at the California Science Center on Monday! 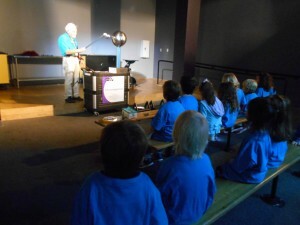 They learned about electricity, learned about important parts of our bodies, saw a diver swimming with fishes, a outer space movie and lots more of fun things! 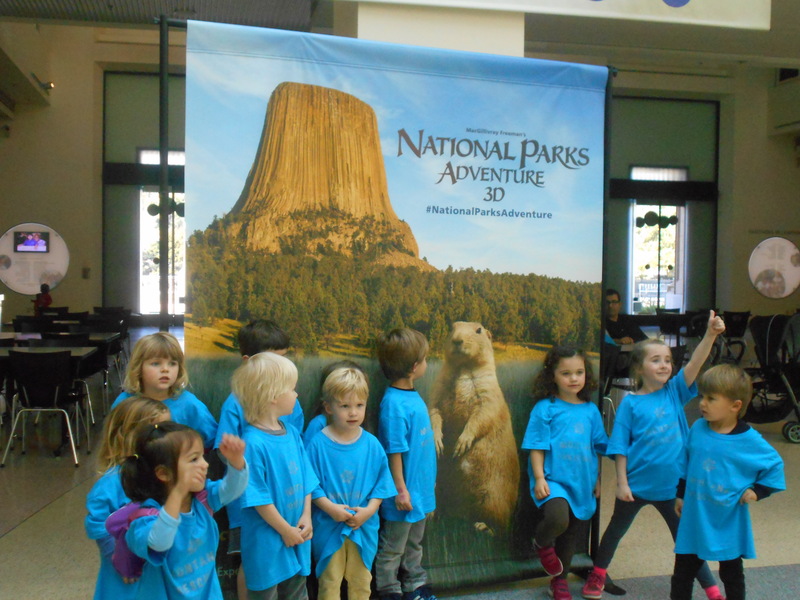 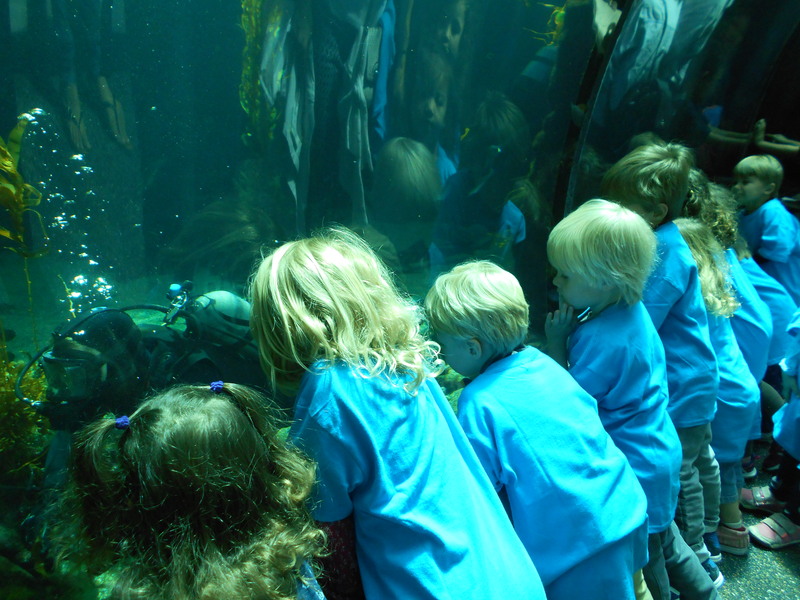 The children couldn’t stop talking about the things they learned during this fun field-trip.